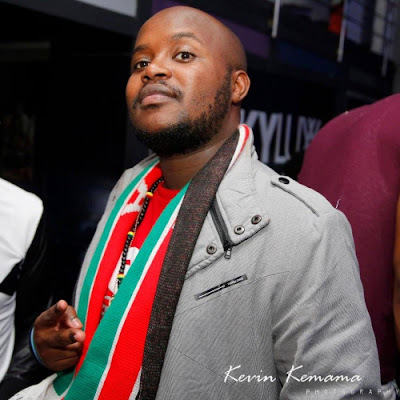 Home BIOGRAPHY PHOTOS PROFILE Joe Muchiri Biography, Blog, Car, Salary, Instagram, Age & Girlfriend. 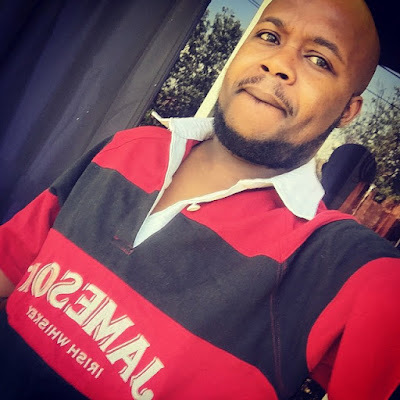 Joe Muchiri Biography, Blog, Car, Salary, Instagram, Age & Girlfriend. 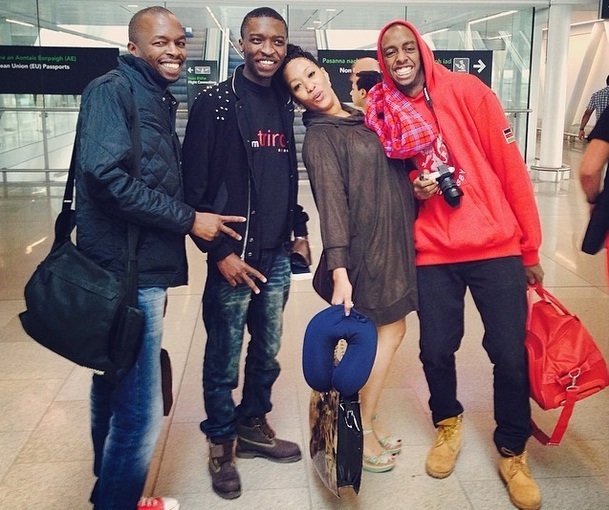 Joe Muchiri is the Production Manager at Capital FM and is also a radio presenter. He has a lively, fun loving, witty and creative character though some people say he is crazy in a good way. He loves his work very much and is also an Arsenal football club fan to the core. He bleeds ‘The Gunners’. He started working at Capital FM immediately after college, though he had a short stint as an intern in KTN. ‘Capital is my 1st and last job’ he says. 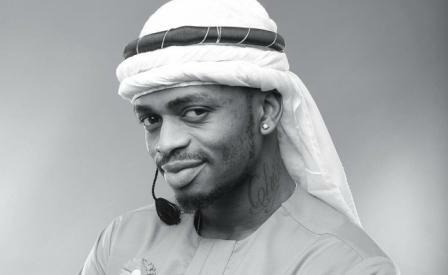 He is a Twitter, Music and Football addict.